When an account is set up, a number of seats will have been allocated to it. Seats are what each user occupies to access a project. Once you have invited someone to a project and they accept the invitation, they occupy a seat. As a user occupying a seat, they can be added to as many projects as you wish, they still only occupy one seat. Adding team mates with differing levels of access to a project on Aframe is easy. Account or organisational administrators can use the organisation menus, shown here. 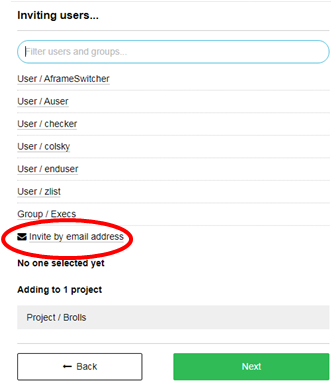 As the description points out, &apos;invite&apos; will allow you select users/groups from your organisation or you can enter email addresses of people not already in your organisation (select &apos;Invite by email address&apos;) . Assign will automatically add users who are already on at least one project owned by the organisation. We shall follow the invite process below and you will see that they are mostly the same, apart from invite allows you to invite someone who is not a member of your organisation (you cannot assign someone who is not). You can customise the project and workspace access feature set by click on the blue cog icon. N.B. 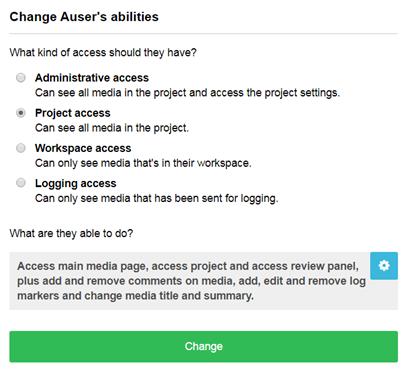 Choosing &apos;Logging access&apos; will only give the user access to log footage sent through to this section of the project, If you would like a user to have other access, as well as being able to log, choose &apos;Project access&apos; and then customise. Once you&apos;ve done this, click on &apos;Invite&apos;. This will trigger an email to be delivered from Aframe, advising of the invite, which contains an acceptance link. 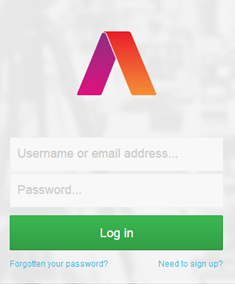 Existing Aframe users will also see an &apos;Accept&apos; button on their dashboard. Once the recipient follows that link, they will be taken to the login screen. If the person you&apos;re inviting does not hold an registered user account on Aframe, they&apos;ll need to click on the &apos;Sign up now&apos; at the bottom of that page, which will then ask for their details and create an account. 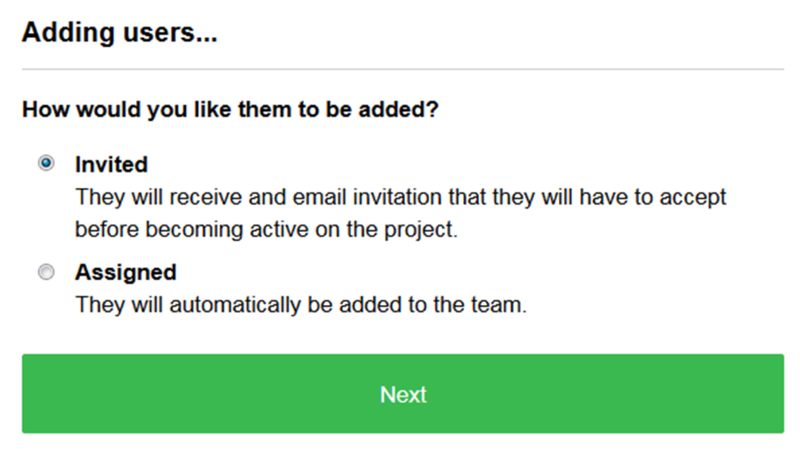 Once they&apos;ve completed the process they&apos;ll be signed in and automatically added to your projects team. 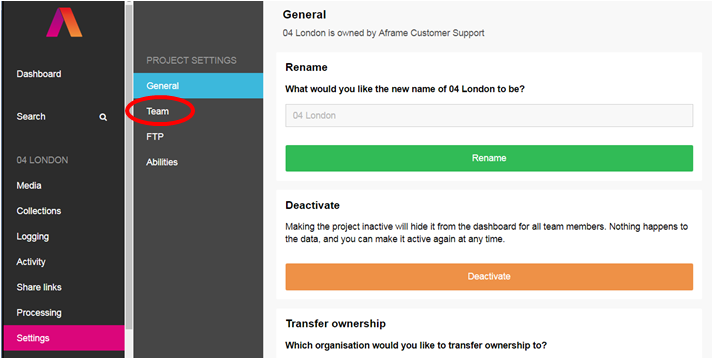 If you need to change a users level of permissions, you can do this in the same &apos;Team&apos; menu, as shown in below. The window will list what features the user will have access to and you can customise this on project and workspace access. Select the customise icon, as highlighted below and you will see a list of features to select/deselect. Apply and select Change, thats it done. Want to remove someone from your team? No problem! Removing collaborators is just as simple as adding them. Simply click on the big red minus button next to their name, and they&apos;re gone. Access to the project will immediately be revoked, but all of that user&apos;s historical interactions with the content will be preserved for reference.